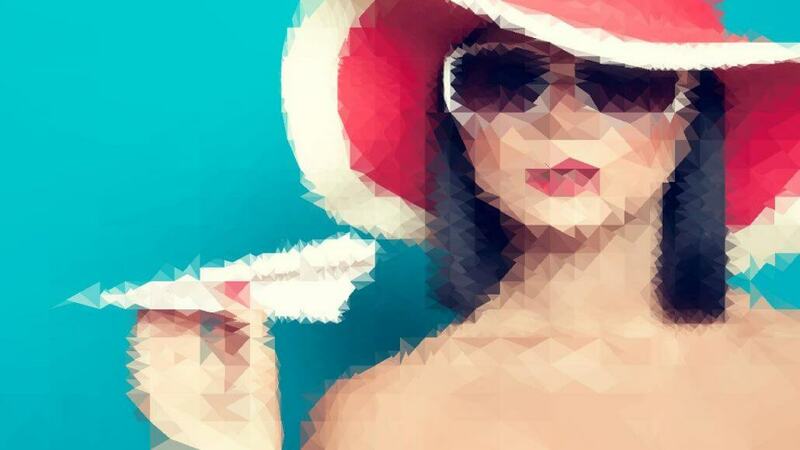 Today’s post shows how to spice up the Block Abstraction image operation effect by re-colorizing the blocks in a way that also splits them up into triangles. Today’s simple effect is based on 2 different image operation effects. The first is the Block Abstraction image operation. The control panel settings I used for todays effects are shown below. The 2nd gallery image shows the output of the Block Abstraction effect with these control panel settings. Note that the IP Source control is set to Source Image. So the Block Abstraction effect is processing the source image as apposed to the current canvas layer image. 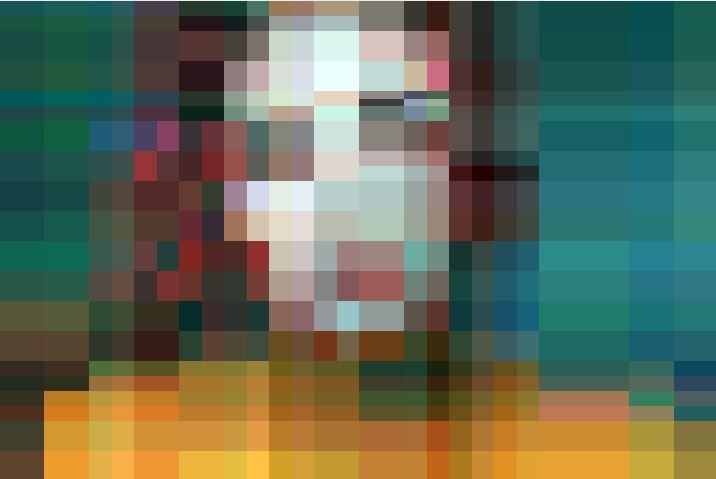 The basic Block Abstraction effect intelligently breaks up an image into a series of individual blocks that are adaptively laid out to best represent that image. By increasing the Complexity control you can add more detail by introducing additional smaller blocks. I was interested in re-colorizing the individual blocks so that they better represent the source image. 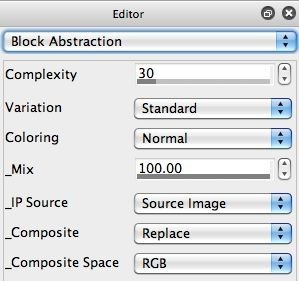 Changing the Coloring option for the Block Abstraction effect would be one way to do this. But instead I used the Flat Region Colorize image operation. Flat Region Colorize is a very powerful ip op effect, that can take any input image that is already composed of individual flat color regions and re-colorize it in a wide variety of different ways. This effect is also capable of all kinds of interesting abstraction effects. For today’s post we kept things pretty simple. I setup the IP Source to use the Current Layer, because I wanted to process the block abstracted image in there. 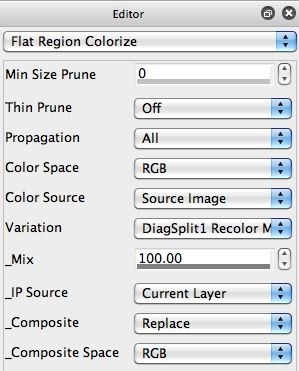 Processing the source image would be a bad idea, since it’s not an image composed of flat color regions. So each pixel would be treated as a individual region by the effect. I set the Variation control to DiagSplit1 Recolor Mean, which is a particular variation of the effect that splits up individual flat color regions diagonally. The control panel settings I used are shown in the 3rd gallery image above.